On August 20, Bernard Wehbe, co-founder of StatSlice Systems, presented a webinar on Amazon Redshift as part of our series on Big SQL Analytics. This webinar was recorded and is available below. 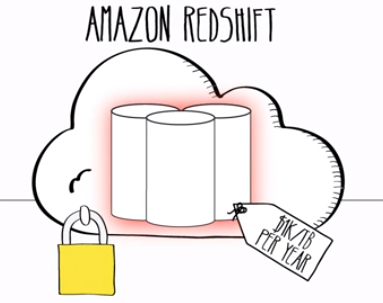 This webinar covers the results of our Amazon Redshift investigation where we walk you through the POC we performed and highlight the capabilities of this new game-changing offering by Amazon. We have high hopes for this new service. Stay tuned for our next webinar in this series coming in September in which we will showcase how Tableau and Amazon work together to deliver Big SQL Analytics.